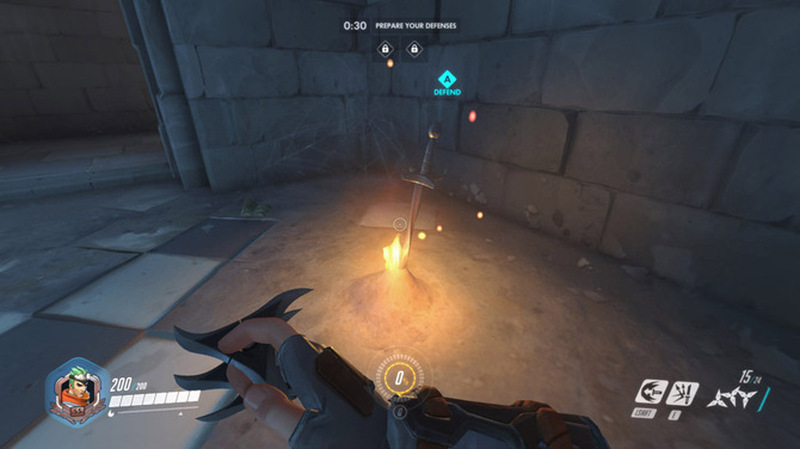 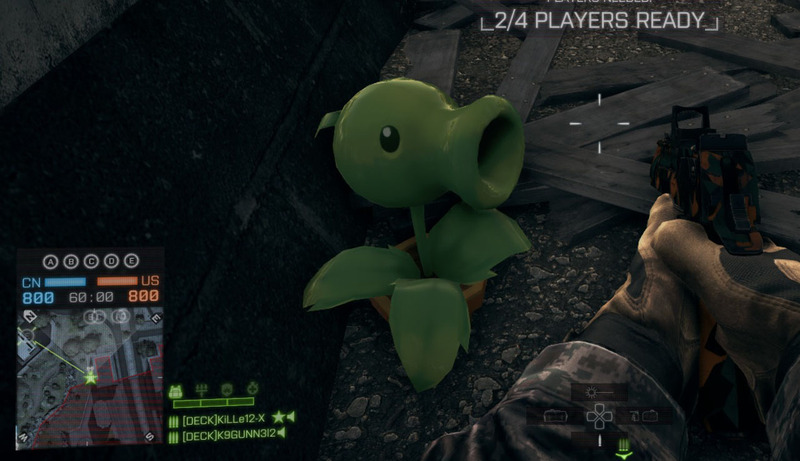 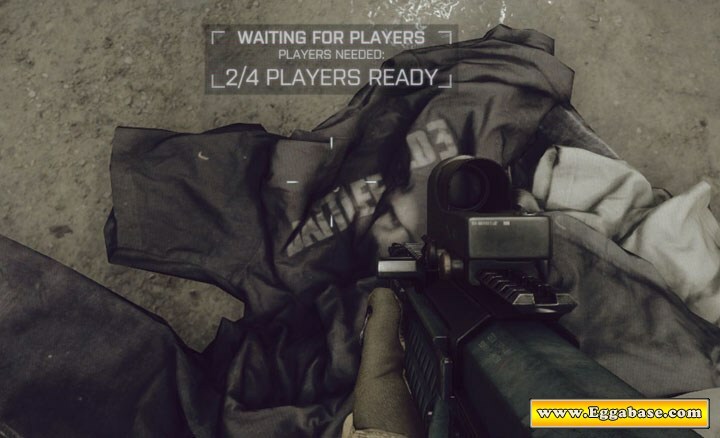 This easter egg is found on multiple multiplayer maps in both the base game and DLC maps. 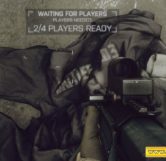 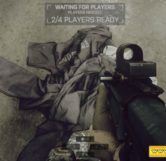 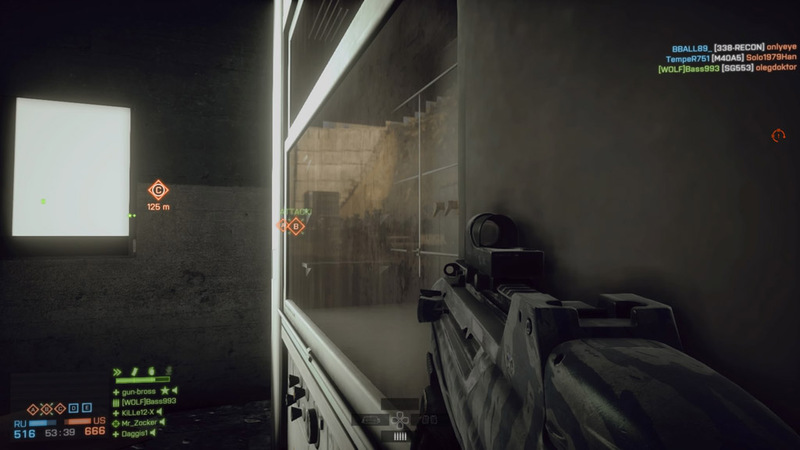 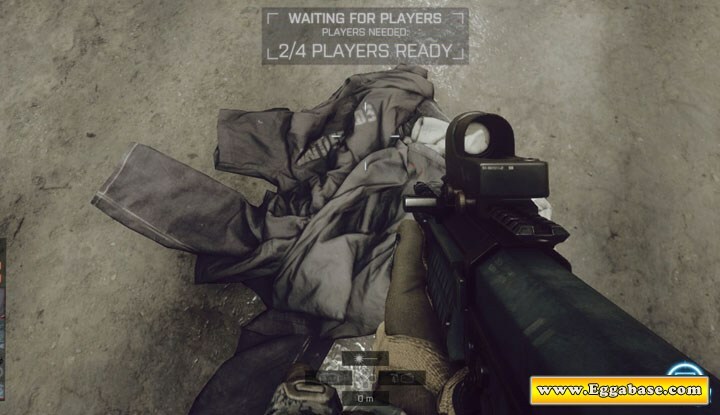 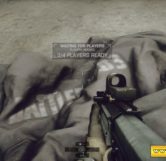 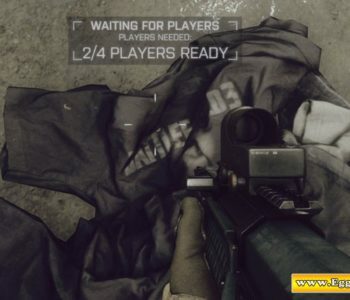 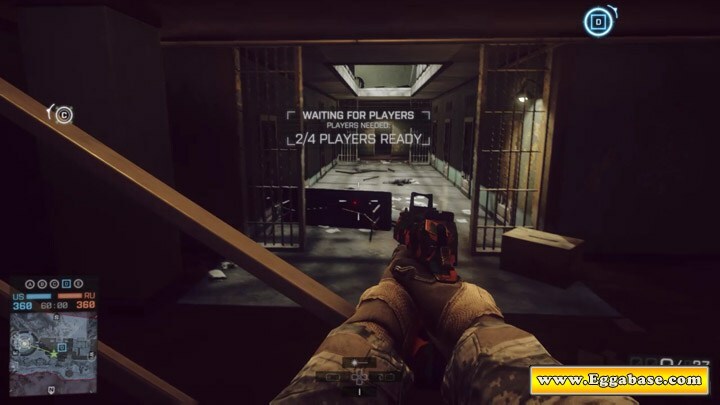 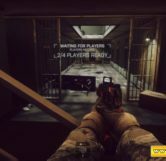 Hidden among the litter on various maps there are jumpsuits with “Battlefield 3″ labels on the back. 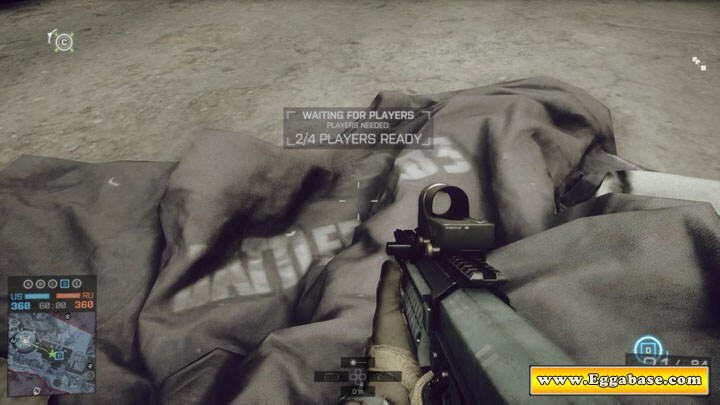 They can be found on multiple maps, with the most notable being Operation Locker, but have shown up in newer DLC maps as well. 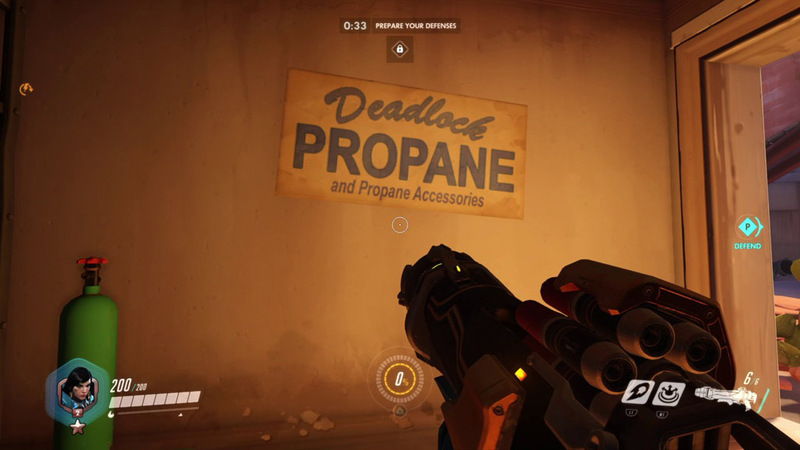 They have been seen on both the ground and on furniture. 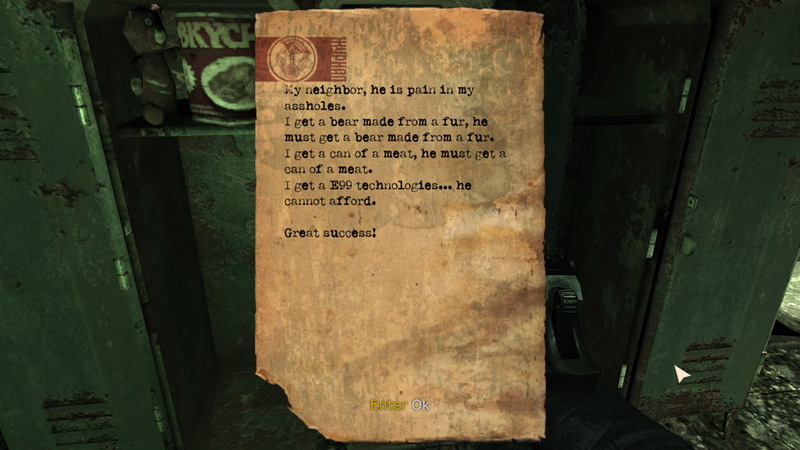 Rating: 7.0/10. 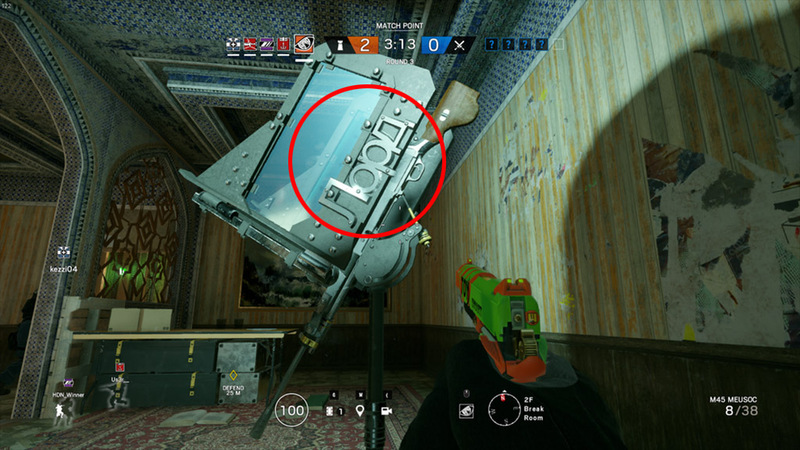 From 2 votes.